In the heart of Asia, straddling the western Tien Shan mountain range, lies the former Soviet republic Kyrgyzstan. The country prides itself in an age old oral epic tradition that recounts the mighty deeds of the hero Manas. 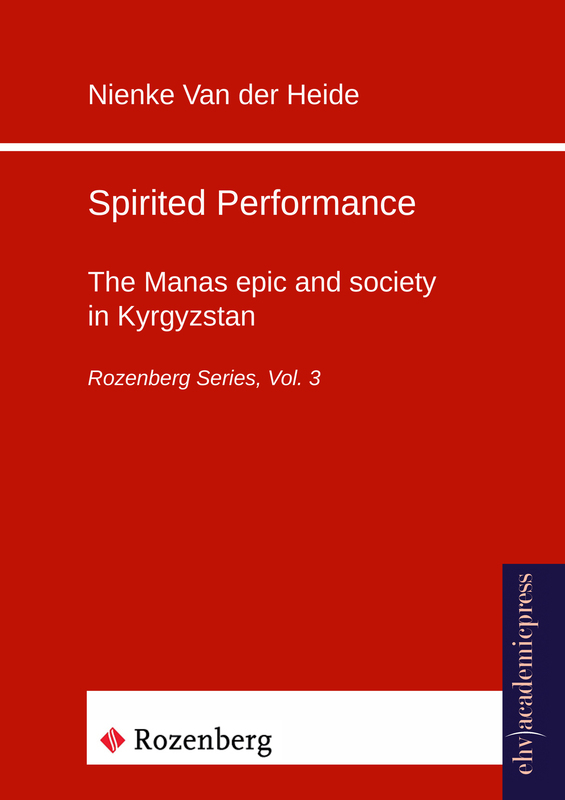 When explorers first encountered Manas performers in the late nineteenth century, they hailed their art as a true representation of the heroic age, and compared it to masterpieces such as the Kalevala and the Iliad. Today there are still many excellent performers who can keep their audiences spellbound. They are believed to draw their inspiration from the spirit of Manas himself. This book portrays the meaning of this huge work of art in Kyrgyz society. Based on extended periods of anthropological fieldwork between 1996 and 2000, it explores the calling of its performers, describes the transformations of the oral tradition in printed media and other forms of art, and examines its use as a key symbol for identity politics. It deals extensively with the impact of the Soviet period, during which Kyrgyzstan became an autonomous republic for the first time in history. The tremendous changes initiated during these years had far-reaching consequences for the transmission and reception of the Manas epic. The specific Soviet approach to ethnicity was also elementary in the decisions to assign the Manas epic the role of national symbol after 1991, when Kyrzygstan was thrown into the turnoil of a post-socialist existence.